This is not about the words, my words at least, or even about the images, but simply about the man and HIS music. Last night was not a working evening, but just a chance to see and hear one of my favorite musicians ply his craft in the welcoming venue in Arlington, Virginia known as The Birchmere. 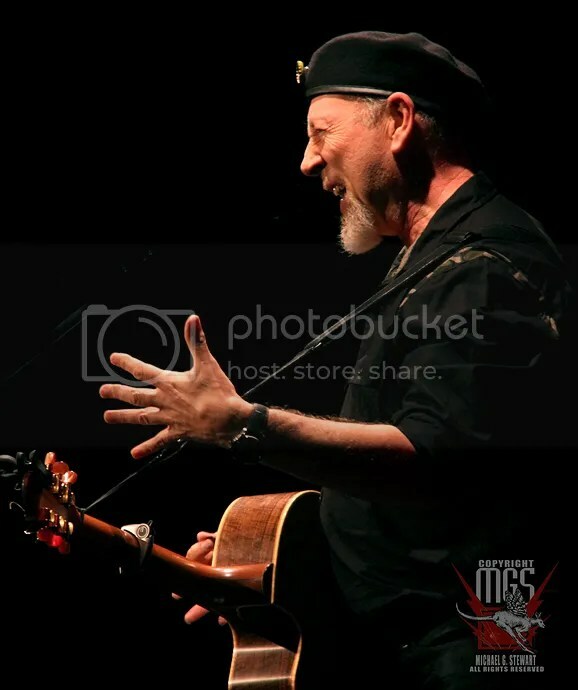 Richard Thompson is one of those unique talents who just gets better with age, and any attempt on my part to describe his performances would just be a waste of words. Suffice to say, it was a wonderful evening, and always a joy to hear RT in concert! 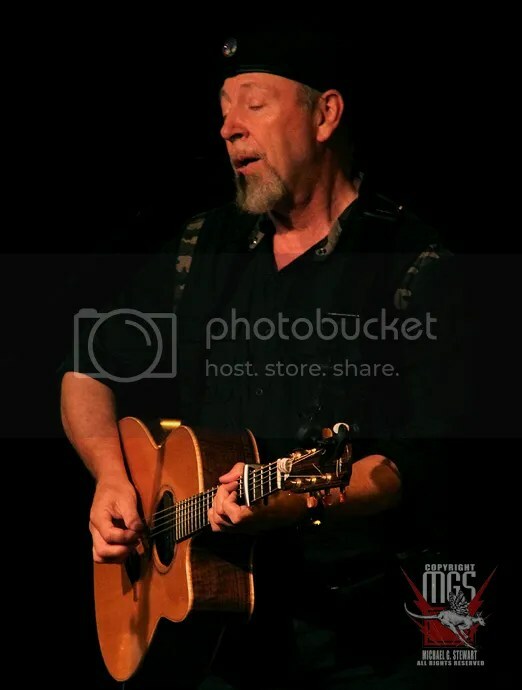 This entry was posted in Guitars, Jazz, Music and tagged Fairport Convention, photo by Michael G. Stewart, Richard and Linda Thompson, Richard Thompson, Richard Thompson at The Birchmere, RT, The Birchmere, Washington's Best Music Photographer by neondreamscapes. Bookmark the permalink.